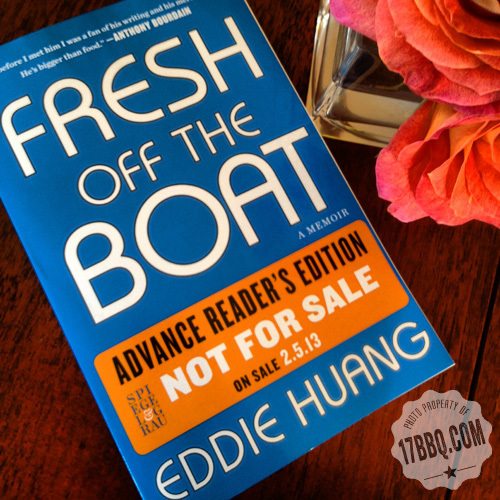 Thank you, Eddie Huang, for sending me a copy of Fresh off the Boat. 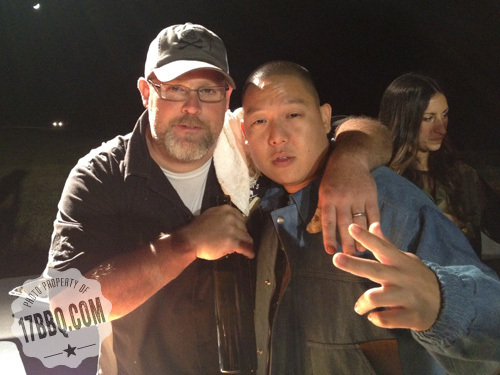 I met Eddie and his charming girlfriend last fall at the Southern Foodways Alliance symposium. He spoke about his unconventional life experiences within an immigrant family and the barbecue he ate and made while growing up in Florida and during his early years in Manhattan. We spent time gathered around Pat Martin’s pit and shared swigs of whiskey and stories about Sonny’s Bar-B-Q. His childhood, family life, and the experiences that formed his perspective and persona are fascinating. I’ve always felt my group of friends is fairly diverse, but until now I didn’t know anyone whose formative years were quite like this. The anchor of his story and our common language is, of course, food. If you’re interested in food and how it informs much of who we are, you’ll want to read this book. Order your copy here.